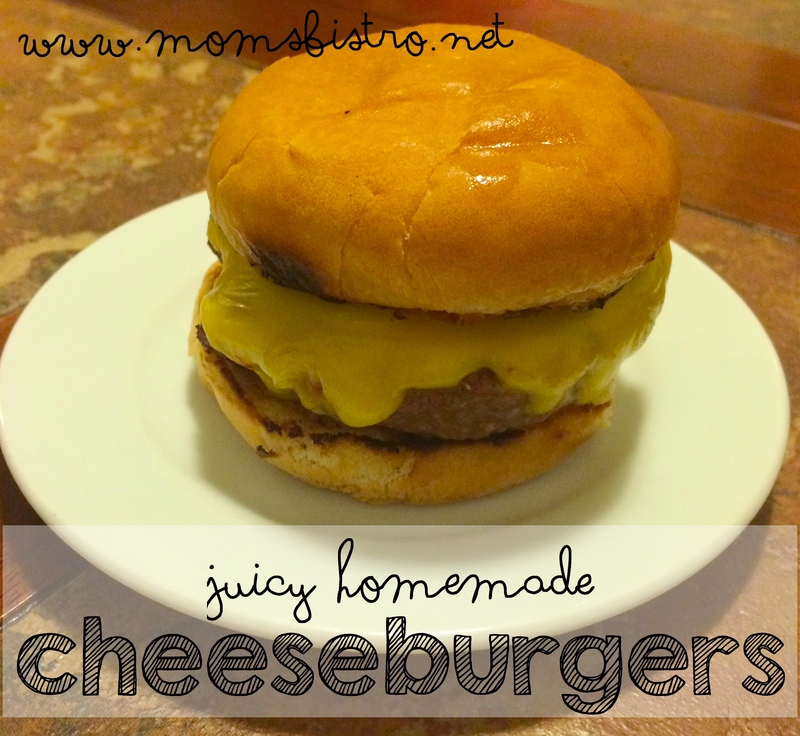 If you’re still looking for an easy and delicious Father’s Day recipe, try these Juicy Cheeseburgers are sure to please Dad! The fact that we are in the middle of June already, and that Father’s Day is already here blows my mind! I feel like we just put away our Christmas decorations, and now Father’s Day is here! 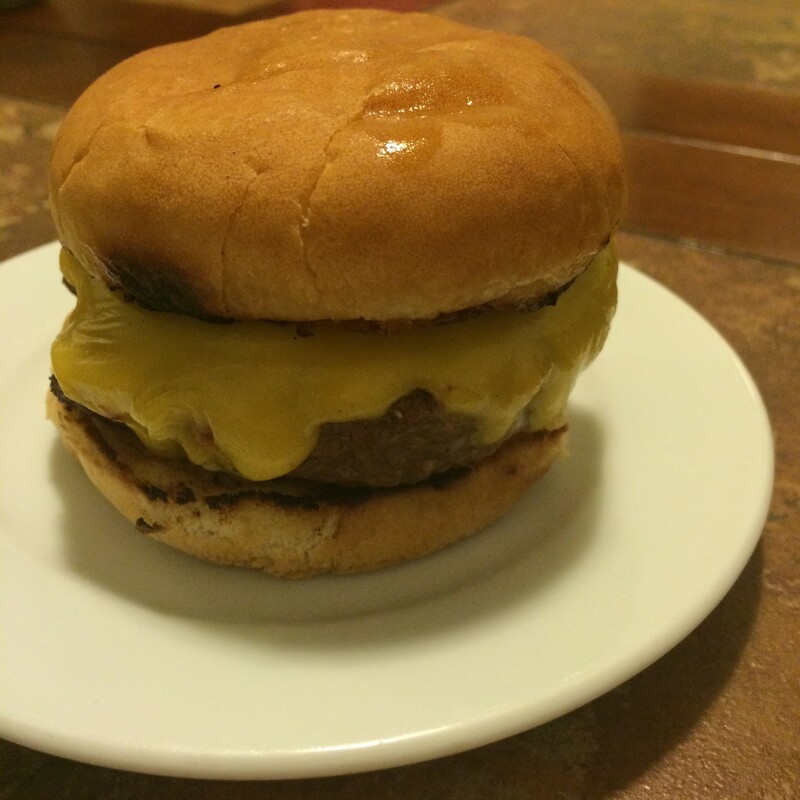 My hubby LOVES a good cheeseburger, and he was my inspiration for todays recipe. These homemade cheeseburgers are quick and easy to make, and nothing quite smells like summer like a juicy cheeseburger on the grill! Homemade Cheeseburgers are a great dinner any night of the week – they are a blank canvas for your favorite toppings, and are always delicious! 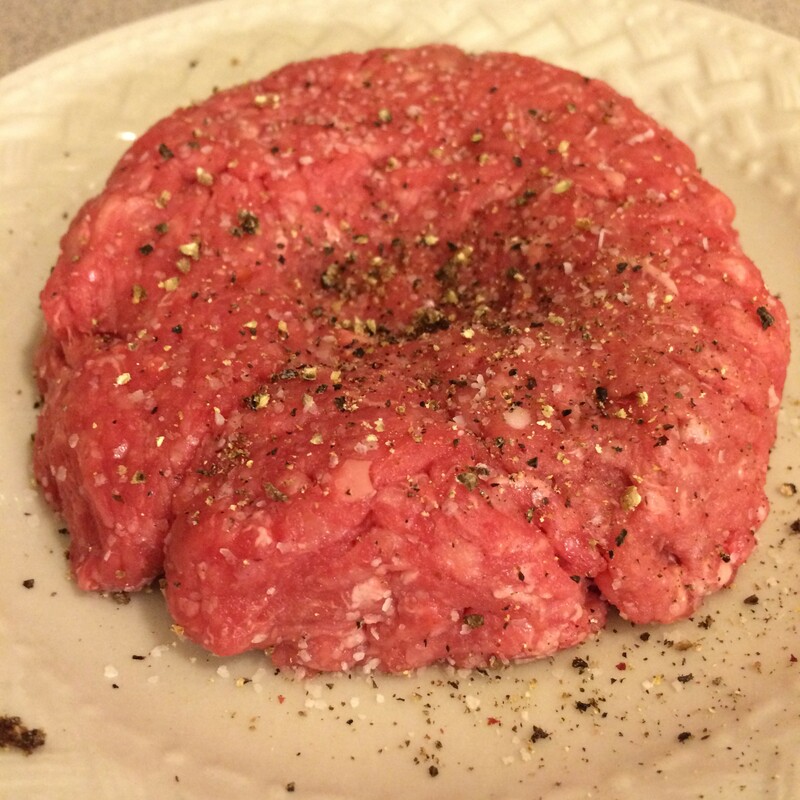 Form hamburger patties by dividing ground beef into 4 equal size balls and pressing into patties. Use your thumb and press a small divot in the center of each patty. Place formed patties on a plate. Season each patty with 1 1/2 tsp salt and 1 tsp black pepper. 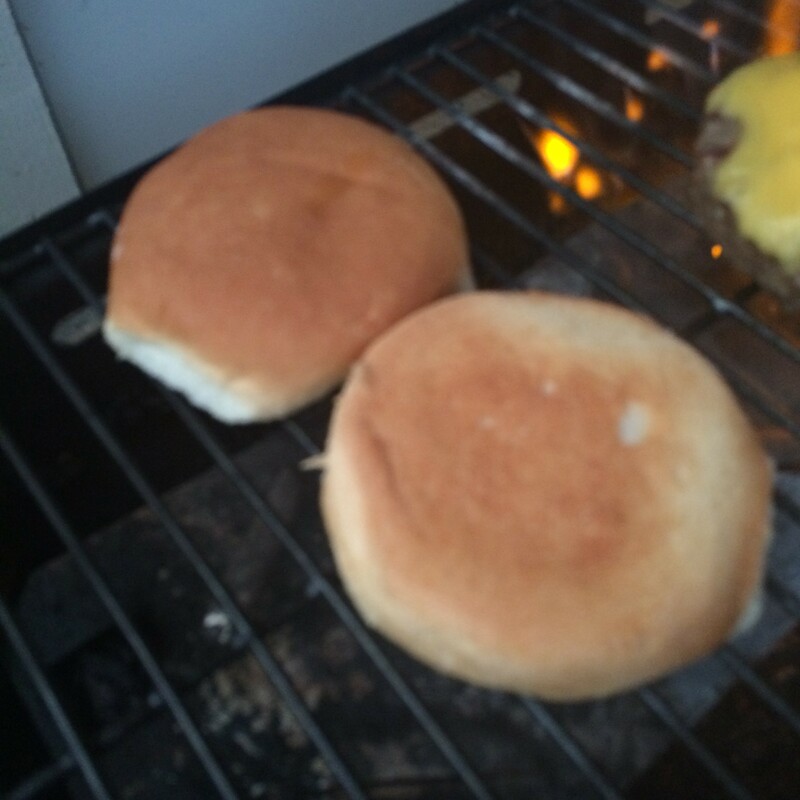 Place formed hamburger patties on hot grill, and put the lid on. 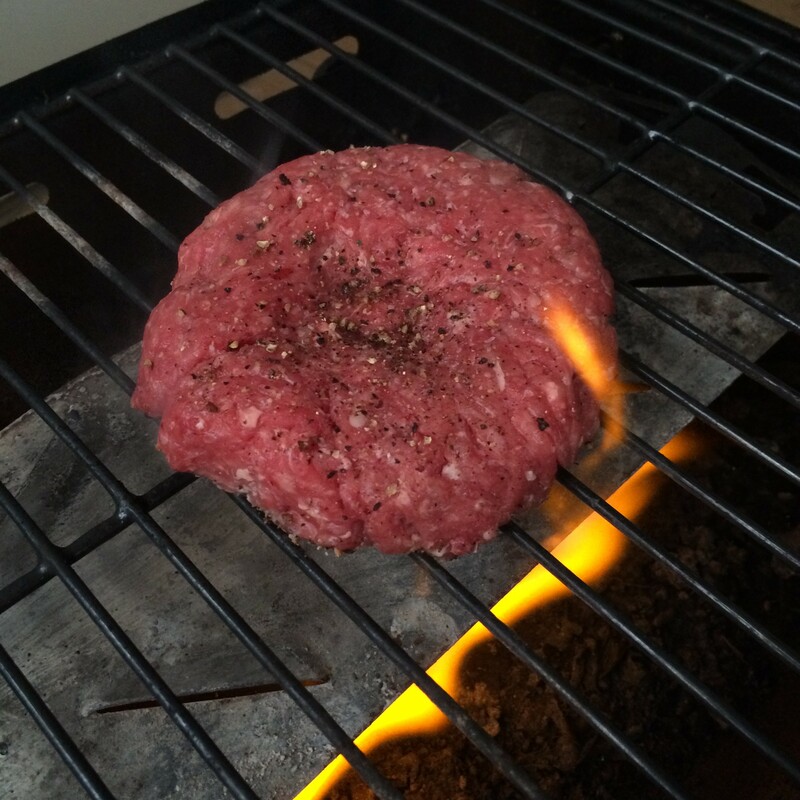 Grill cheeseburger patty for 4-5 minutes, flip, put the lid back on and cook an additional 4-5 minutes on the other side for a soft, pink center. 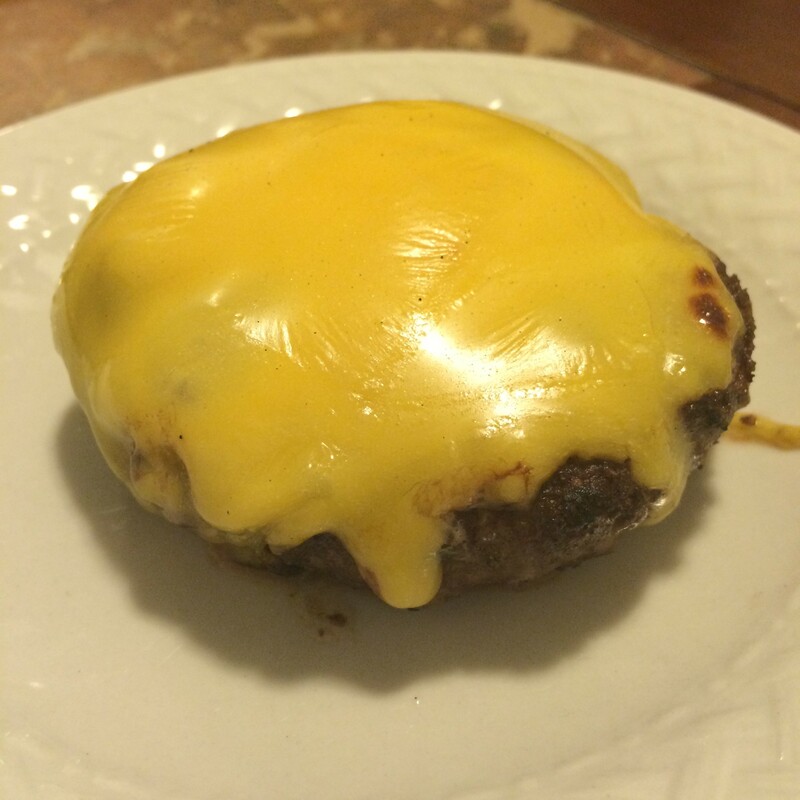 For a medium-well cheeseburger, cook 6-7 minutes per side. 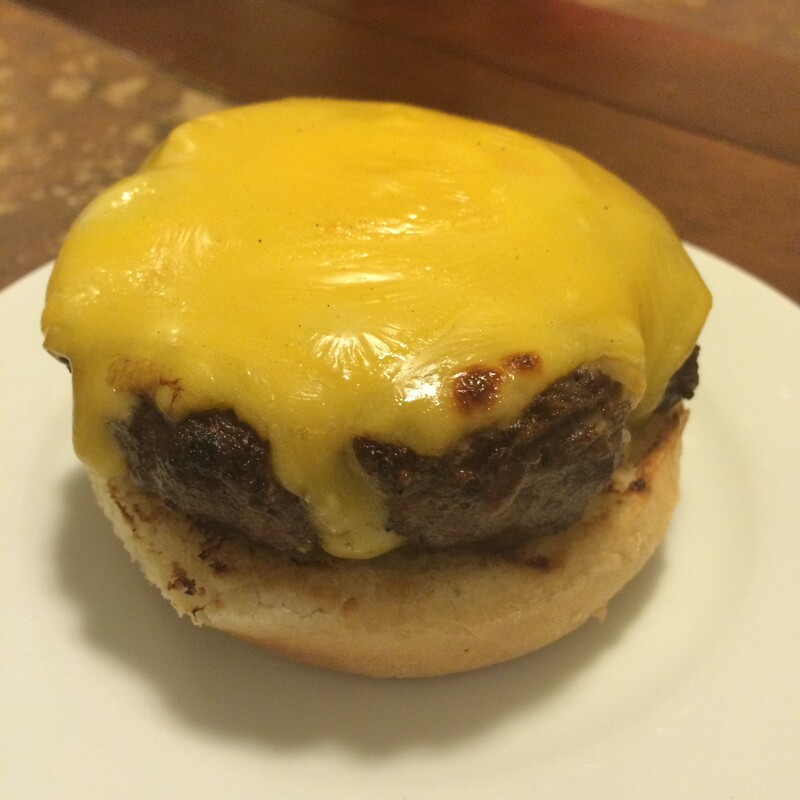 Reduce heat to low, and top burger with american cheese. 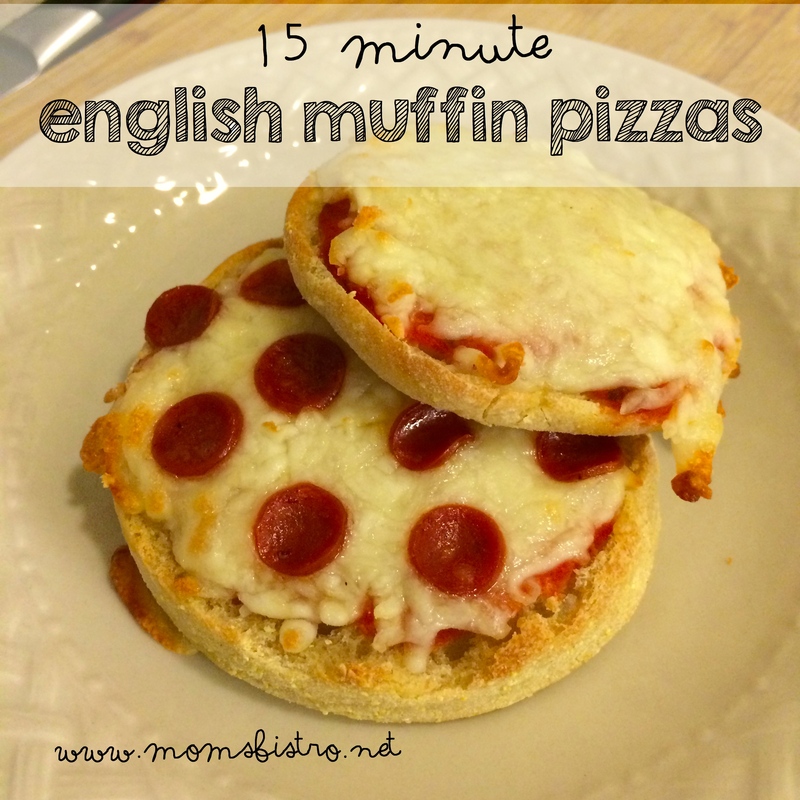 Put the lid back on, and let the cheese melt for an additional 1 minute. 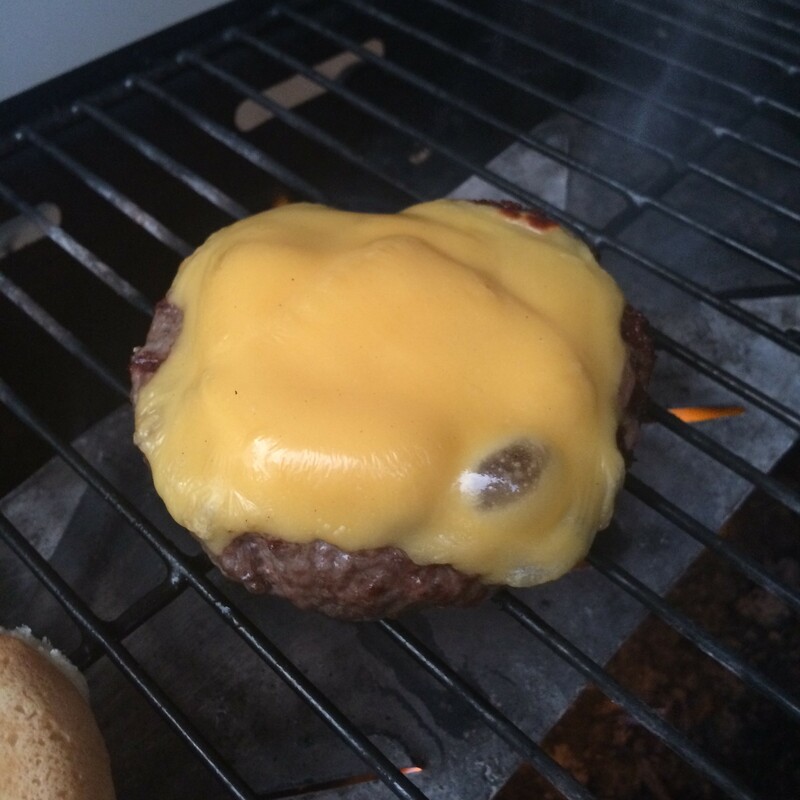 Step your burger up a level, and when you add the cheese to your burger, place the buns on the grill too. 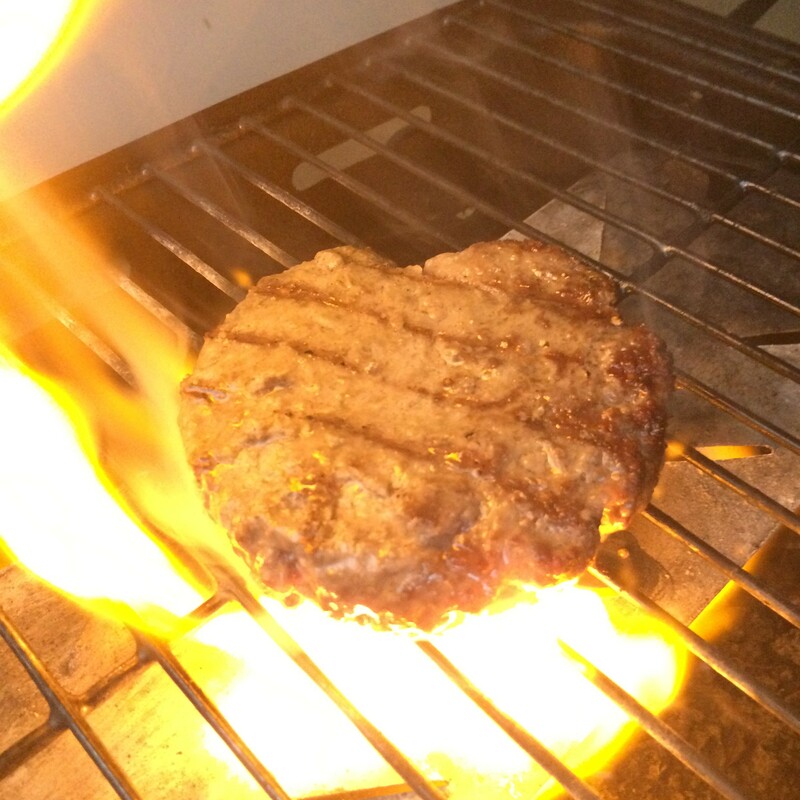 Remove from heat and let burger rest at least 3 minutes before serving. Place on your toasty buns, and top with your favorite burger toppings. D.J. likes his with ketchup, and thats what he got, and what is in this picture! Serve up Dad his cheeseburger with the Ultimate Macaroni and Cheese – dinner can be ready in 30 minutes, leaving more time to spend with Dad this Father’s Day!